Discover eyewear that sets new standards in terms of lightness and comfort. Urban Lite stands for visionary technology and innovative materials. It combines functionality and the highest levels of wearing comfort with many individual customization options. Its ultra-sleek design makes the Urban Lite the thinnest and lightest full-rim frame in the world. They comfortably fit your face while remaining extremely stable. Individuality is the Zeitgeist. With 70 different color and shape variations, you can create your style with an enormous palette to choose from. And even surprise us. 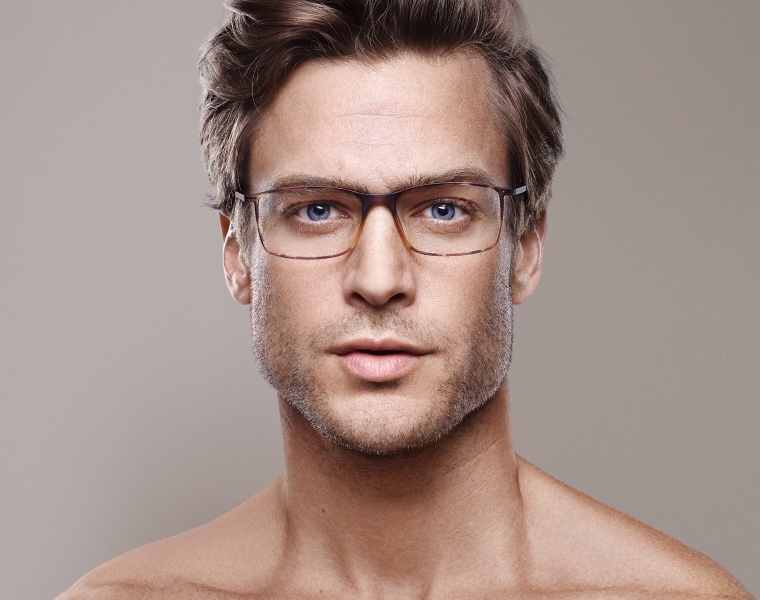 Silhouette eyewear has been made in Austria since 1964. And nothing’s changed since in that regard. Every single Urban Lite is made right here - with a lot of care and attention to detail. The Urban LITE, ultra minimalistic and highly functional, won the prestigious German Design Award 2018. It’s something that does make us proud. But what pleases us most is when our customers express their individual styles with Silhouette eyewear.